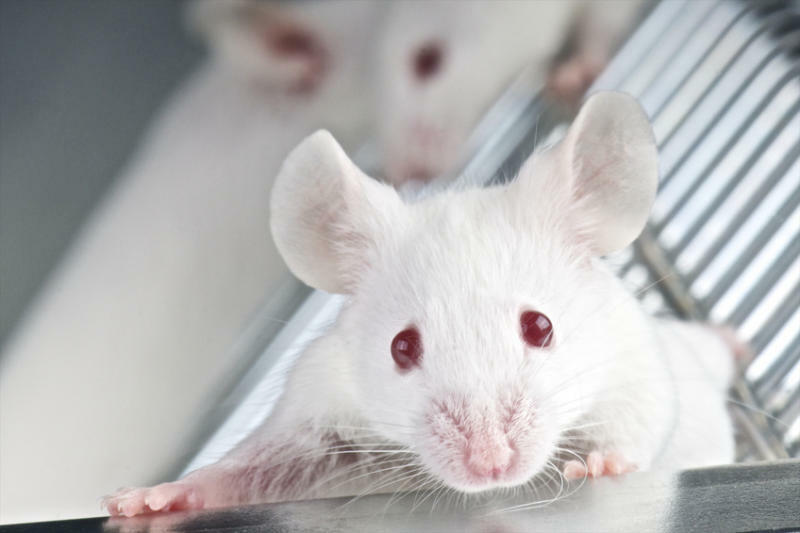 Does Animal Testing Help Human Medicine? Published in online version of the magazine Journal of Reproductive Immunology from March, 2015, at the portal ScienceDirect.com, which is the leading world platform for high-quality papers critically acclaimed by other collegues scientists. The mouse model does not reflect human placentation properly. The structure of the human placenta is different from that of most animal species. The human placenta has numerous primate- and human-specific genetic features. MicroRNAs are often species- or clade-specific. Conserved microRNAs show species-specific target repertoires. The placenta is one of the organs with the highest evolutionary diversity among animal species. In consequence, an animal model that reflects human placentation exactly does not exist. However, the mouse is the most frequently used animal model for placenta and pregnancy research. It possesses a hemochorial placenta, which is similar, but also different from the human placenta. The question whether the similarities are sufficient for the achievement of useful results with regard to human pregnancy was debated recently at the 11th Congress of the European Society for Reproductive Immunology (Budapest, Hungary). Here, we discuss the molecular features of the human placenta that are restricted to primates or even to humans. Many of the primate-specific genetic novelties, e.g., the large microRNA cluster on chromosome 19, have been detected during the last 10–15 years and could not be referred to in earlier discussions. Now, in the light of recent findings and a better understanding of interspecies differences, we conclude that the mouse model is often overvalued. Owing to the increasing number of known human-specific factors in human placentation we consider that many aspects of human placentation can only be understood on the basis of experiments on human cells and tissues in combination with data collections from human subject studies.